Get ready for some funky fun time as Canadian electro-funk duo Chromeo is set to perform live in Kuala Lumpur in less than two weeks’ time! Dave 1 and P-Thugg are sure to heat up their Malaysian stage with their unique aural repertoire of blue-eyed soul, dance music, rock, synth-pop, disco and funk. Purchase the tickets in advance for only RM158 at https://www.galactix.asia/chromeoliveinkl. Tickets purchased at the door will be priced higher at RM178. 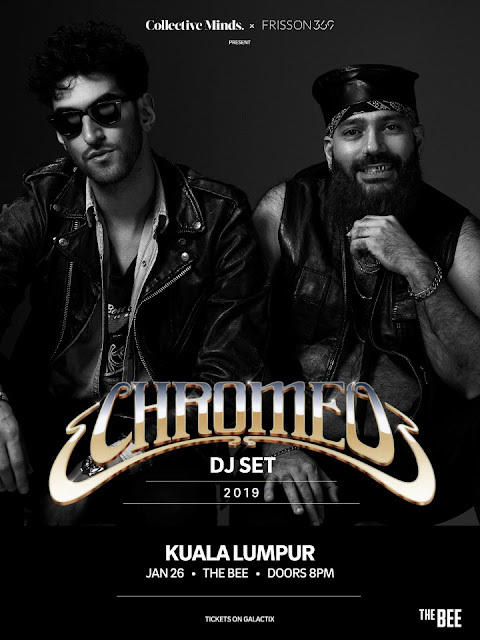 Don’t miss the chance to party with this duo in KL! 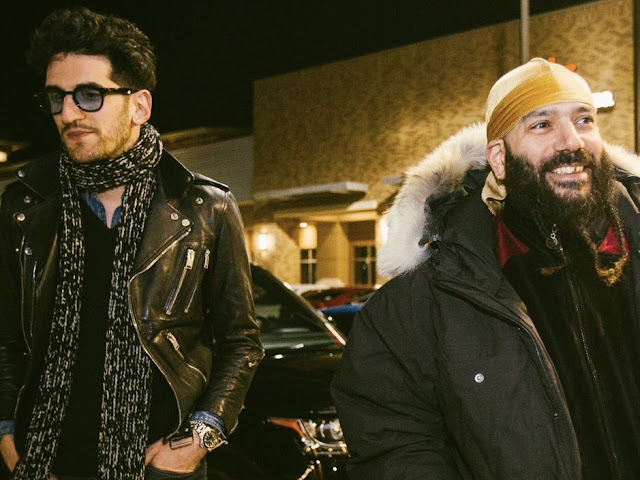 The Canadian pair won’t be the only performers – getting the fans ready for an electrifying night with them will be Malaysia’s very own Dangerdisko! 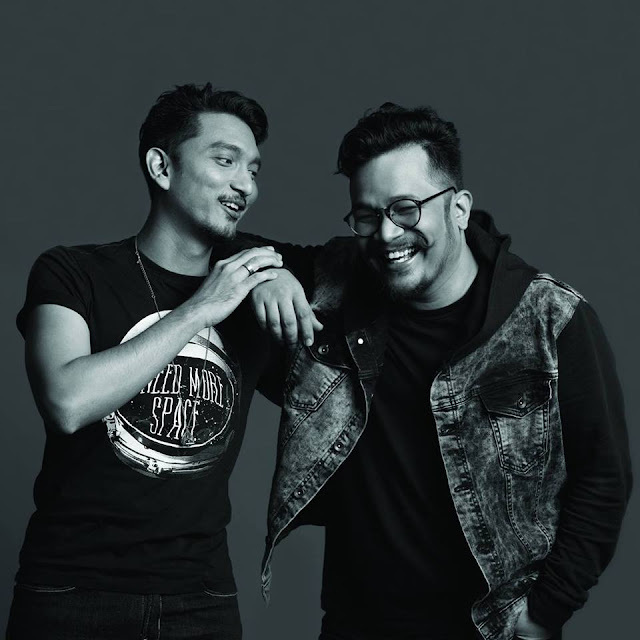 Dubbed South East Asia’s princes of indie dance, Dangerdisko’s Shaheed Naz and Robotron 5000 are described as Kuala Lumpur's main purveyors of fine dirty disco and obscure new wave. Can’t wait till the 26th to get your party on? You can first hit up the pre-party, Bad Habits feat. DJ Bunga and Robotron5000, happening this 19 January (Saturday) from 10pm at Heavens & Hell Bangsar. hits the stage on 26th (Photo source: Dangerdisko’s Facebook).